-Option to select the Spreadsheet to which new row of data will be appended. -Option to select the Sheet within Spreadsheet. -Option to map form fields with Sheet headers. -Use on any number of forms. 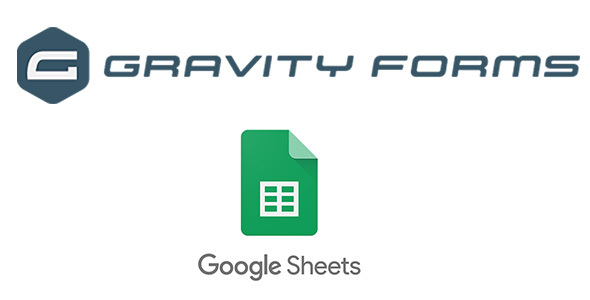 -Different forms can send data to different sheets. -Fixed Revoke button not working.